This kitty is an easy to level pet (I leveled mine to lv8 within a few hours) and at higher levels its a powerhouse. Combine this pet with Piccolo Filatterio and Draghetto di Onyxia (as I had in one rotation of my Pet Battle Teams addon) and you have a group that will wipe the floor with just about anything! More precisely, the Micio Cinereo's Base HP has been raised from 7 to 7.5; the breed id remains unchanged at 3. This results in a lvl 25 kitten having 1400 hp rather than 1319. 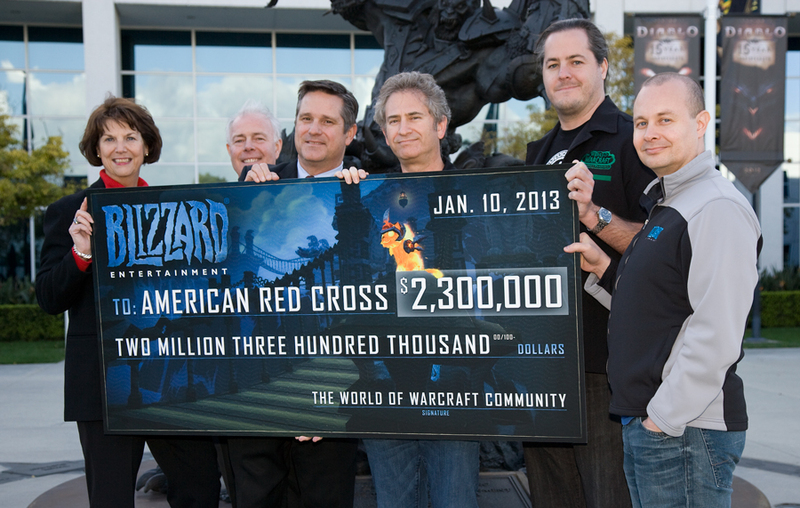 A picture of the monster check being presented can be seen on the Micio Cinereo's screenshots page here. Un piccolo piromane che ama fare le fusa. Attenzione: accarezzarlo solo se provvisti di guanti ignifughi!